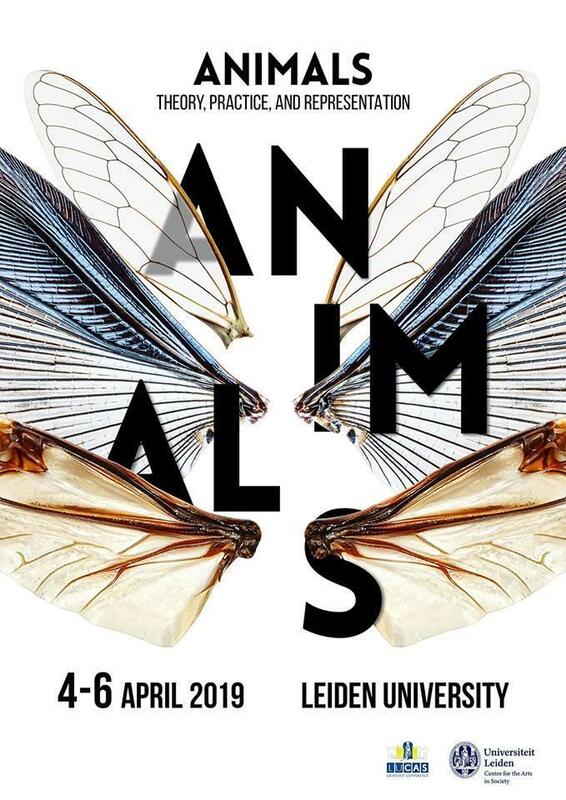 On April 4th and 5th, 2019, Leiden University Centre for Arts in Society (LUCAS) will be hosting a conference called Animals: Theory, Practice, and Representation. On April 4th and 5th, 2019, Leiden University Centre for Arts in Society (LUCAS) will be hosting a conference called Animals: Theory, Practice, and Representation. This graduate conference is an international and interdisciplinary platform where PhD and master students can present, exchange, and discuss research results and innovative theoretical insights with participants from diverse backgrounds.